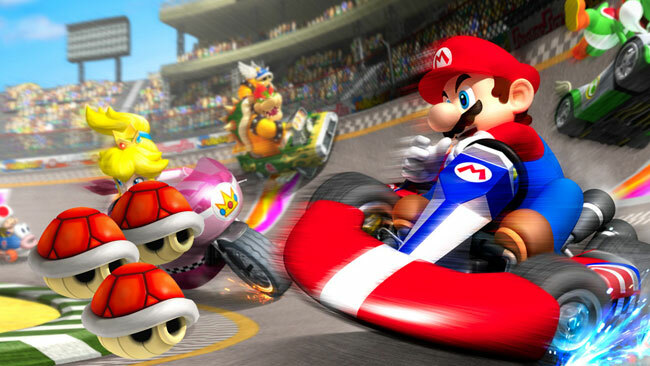 Few games can be as lighthearted, as enjoyable, and as utterly frustrating as Mario Kart. By the time you've gotten through a couple of circuits, the only way you can keep from punching your friend who's so handy with the blue shell is have a drink. Or two. Or four. You get the idea.